popular mower line offers more power and performance then any competitor. 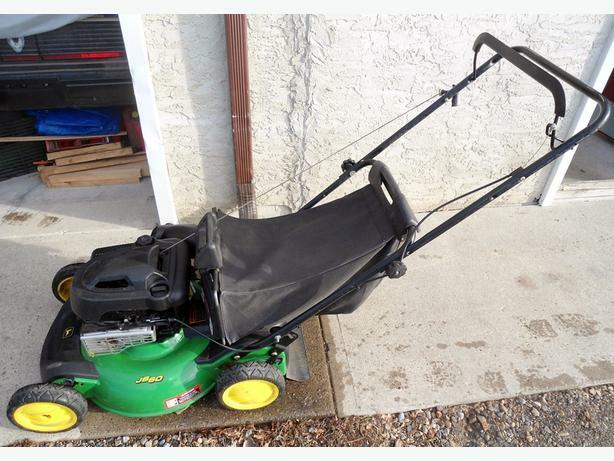 * 21" Deck with 6 hp 12 Lb-ft gross torque, 3-in-1, Recoil Start. * the 3 in 1 bagging system: Bag, mulch or side discharge. * 3 position adjustable handle makes it suitable for everyone to use. desired length from the lush look to a lower level for lawn vacuuming.